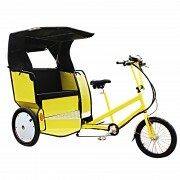 Hot dog bike | You can’t miss these points! Where to Start a Food cart Business ? A long john bike,a new life. 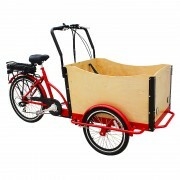 Why choose a cargo tricycle? 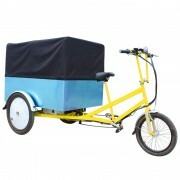 How to choose a coffee cart supplier? 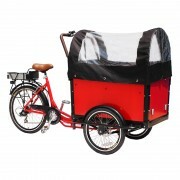 A family cargo bike,carrying a family! 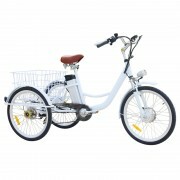 We are professional bike manufacturer and have been doing OEM for many international companies.